i think someone else also had the idea of putting the bronco hair on the sleeves, and you both decided to use orange hair on orange sleeves, which makes it hard to see. Try blue hair or blue sleeve caps and the orange jerseys. I designed a new logo-without- the awkward B that has to be squeezed onto the logo on the left side of the helmet. I dropped gold, replacing it with a medium gray. The idea was to be dark and ominous, playing up the Edgar Allan Poe connection. I also updated the shield logo to match the new branding but lost the file so you’ll just have to squint to get a good look at it on the uniforms. The new new uniforms feature a high gloss black helmet with the logo on either side. 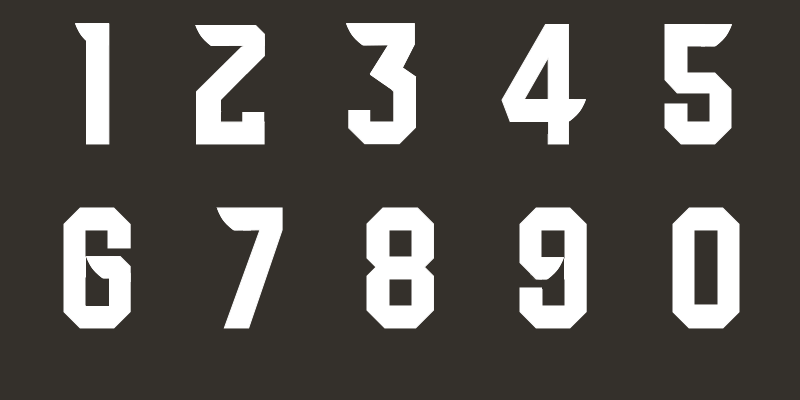 The number font is a custom block font, which I will post the rest of later today. On the sleeves are stylized wings. The pant stripe is also meant to mimic a wing or feather. The updated shield is used on the hip of the pants rather than the shoulders of the new uniforms. Purple is the primary home jersey, white is the road, the black remains as the alternate and the fourth purple jersey with the black yoke is my version of a Color Rush alternate. The Shield logo is prominently featured on the helmet and single color black socks help to break up the purple. I just thought it would be a fun alt to break out at home once a year. Please let me know what you think. Any feedback is always welcome and thanks for taking the time to have a look. Love the logo, getting rid of the B is always a plus. Home and Away jerseys look great, not a fan of the wing design for the sleeve, but still looks good. Black jersey is good with the exception of the numbers, I'd go white trimmed in purple to match the homes. Black and Purple pants are good, maybe adjust the stripe to have the gray completely outline the feather so the black pants aren't so odd. Gray pants look good, but not sure about having them as the primary with the purple tops. Maybe go white, black and purple pants and use a much darker gray for the color rush with a dark gray top with black yoke and purple and black numbers? Thanks for the comment. I think I agree with you about thepant stripe and the numbers on the black jersey, no reason for them not to be white with purple trim. 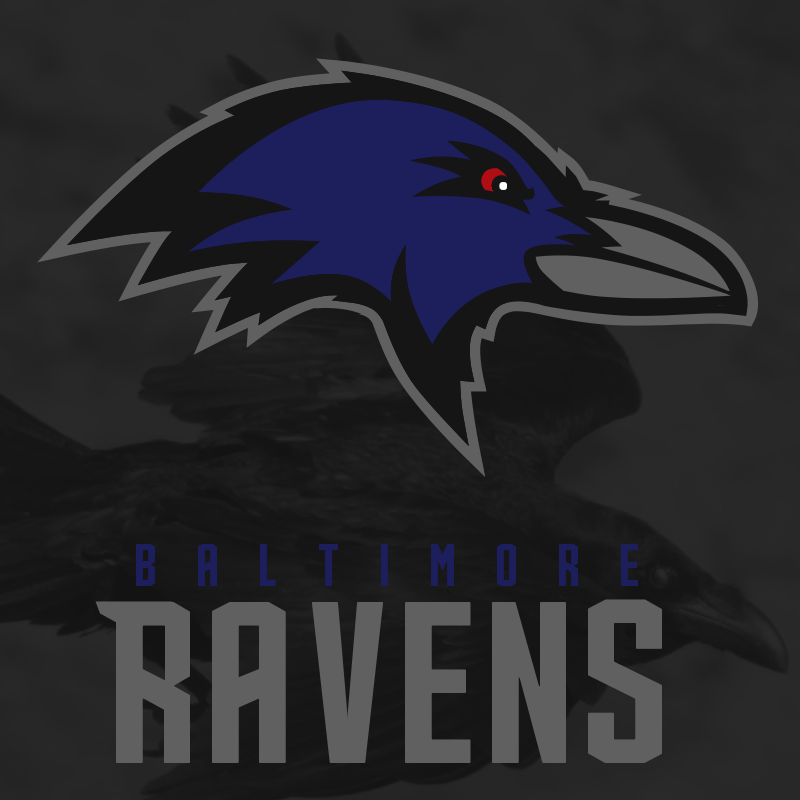 I’m thinking about lightening the grey all together, as is I think it kinda blends too much with the dark purple and black in the color scheme, like what the Eagles currently have going on. I’d really like to stay away from a gray jersey, doesn’t seem like it fits the brand. Thanks for the feedback though. Hopefully I will be able to make some updates soon. 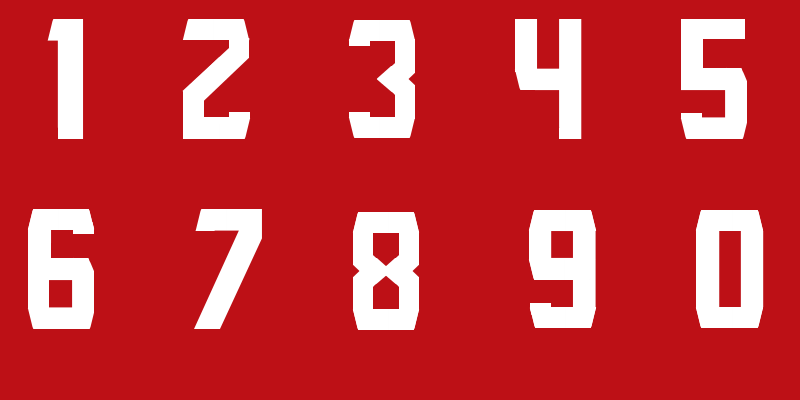 I lightened the gray all around, which I think is a big improvement, I changed the numbers on the black jersey from gray to white for better legibility and more consistency with the rest of the set. I also added a purple stripe to the pants stripe to better define the stripe on the black pants. 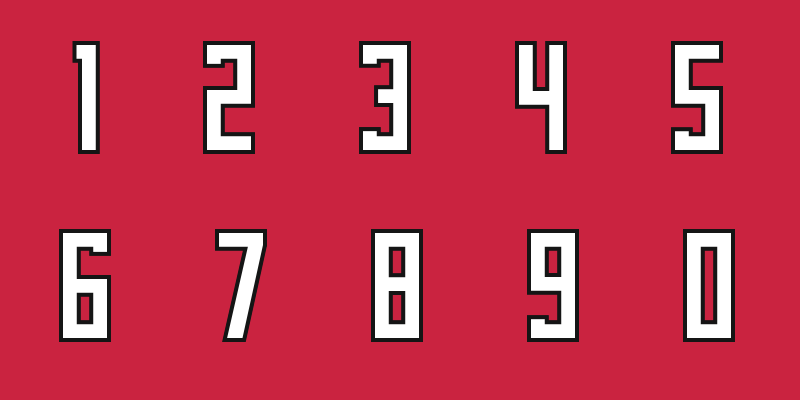 I also included a larger image of the updated shield logo and a full set of numbers. As alway,s let me know what you think and thanks for taking a look. Still not a fan of gray pants, but otherwise...... holy crapmonkeys, that's amazing for the Blackbirds! 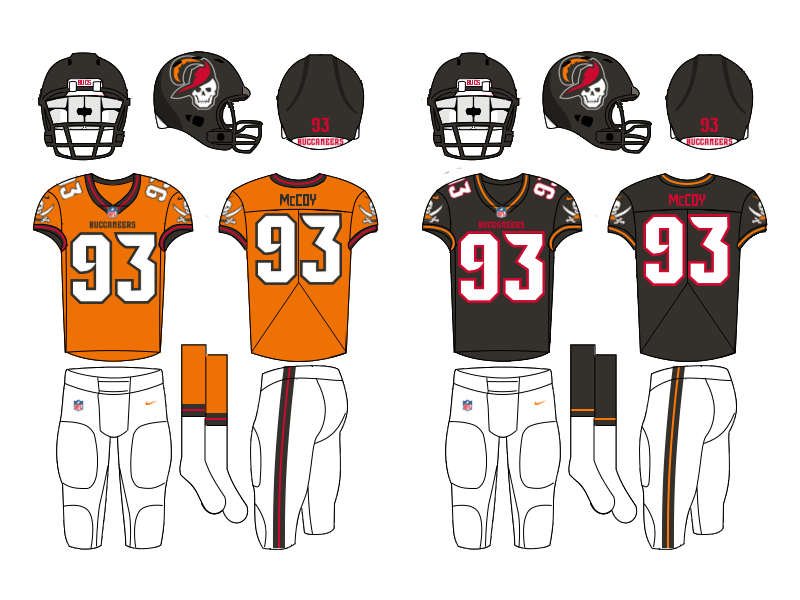 The uniforms are a call back to the origina Pewter Pirates, but with some contemporary touches like a custom number font. The bright orange is used as sparingly as a highlight much in the same way the Seahawks used lime green on these uniforms. Rather than featuring the ship, which is a fine logo, but not well suited to a sleeve, the sleeves feature an updated skull and crossed-swords logo. Well I’ll thanks for having a look and as always, please let me know what you think. I’d love to hear any and all feedback. 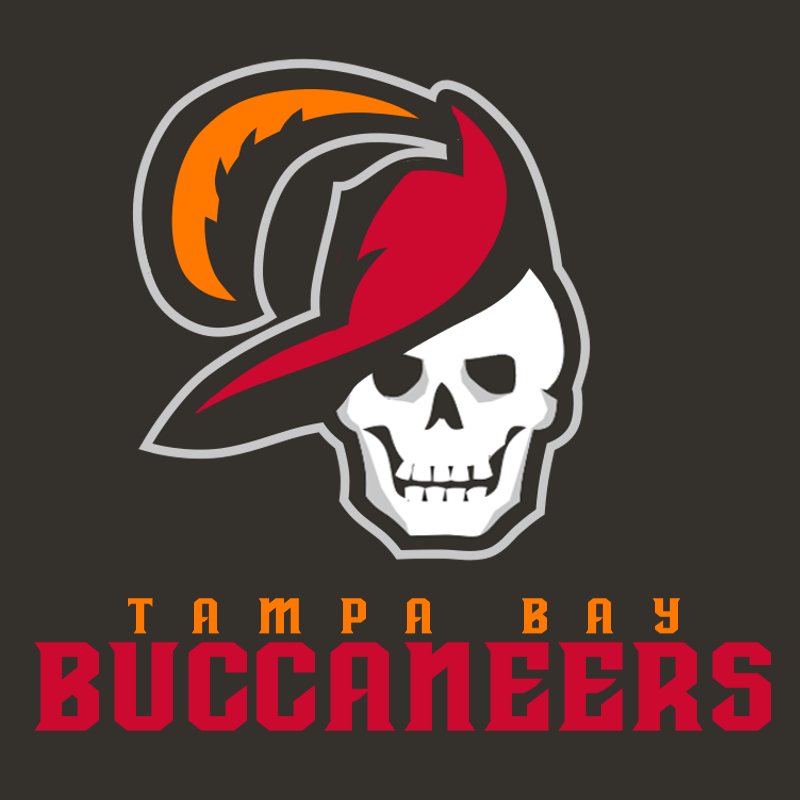 I enjoy the Buccaneers concept, the only thing i would change is make the helmet logo a alt logo for the throwback style, other than that great work. I was inspired to do a little Colts concept over the weekend. 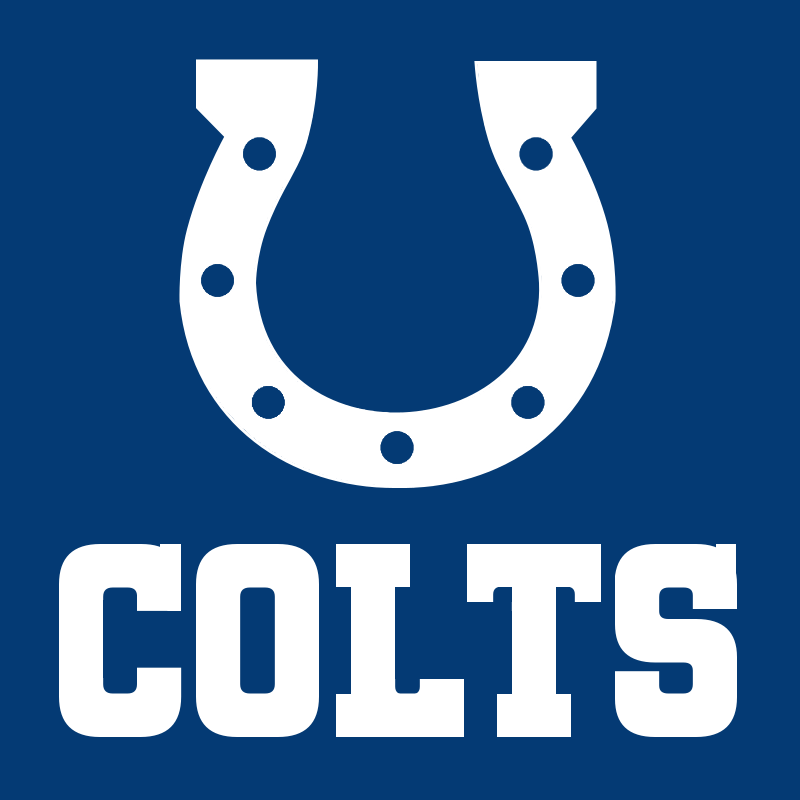 I didn’t make any big changes because, frankly, I don’t think the Colts need any big changes. The devil is in the details here, so to speak. I started by updating the logo and word mark. The new logo is a little bolder with fewer holes, for lack of a better word. It’s also a little more square and less vertical in its shape. The word mark is meant to be an evolution, of sorts, of the current word mark, which I think is more dated and hokey than timeless and classic. 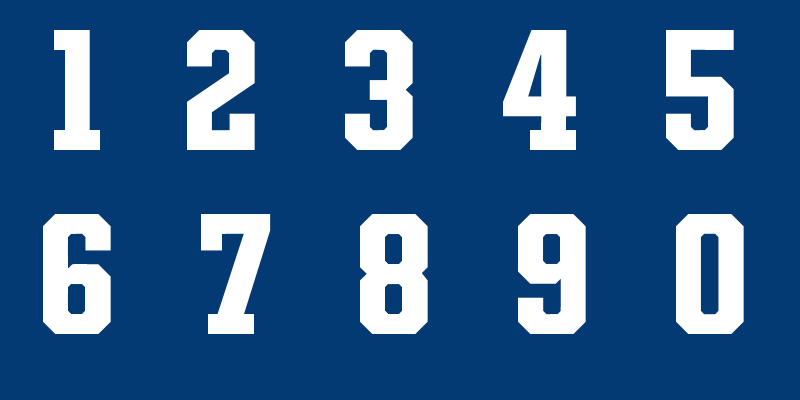 The new number font is a custom block font based on the Colts’ helmet number font which I have always been a fan of, especially the 2. The only significant changes I made to the uniforms beyond the new font and logo were the addition of sock stripes and the change to the pants stripes which now match the single stripe on the helmet. 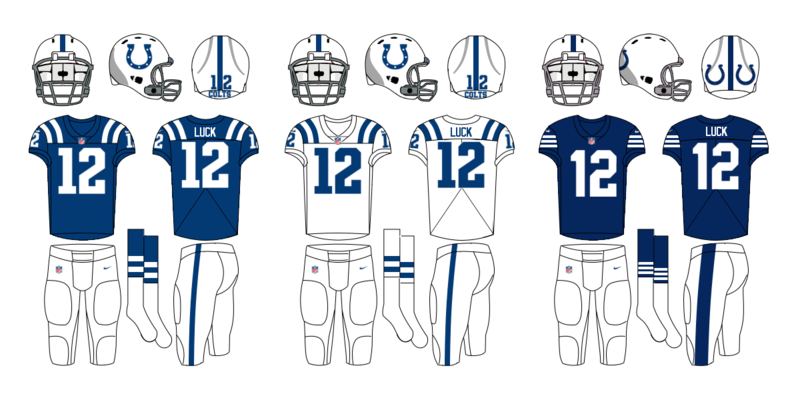 The alternate uniforms is a faux-back, blue jersey-edition of the throwbacks the Colts wore a couple times during the Peyton Manning years. I think the horseshoes in the back of the helmet is a really cool unique design that more people should be aware of. Well, that’s it for now. Thanks for having a look and let me know what you think. I’d love to hear some feedback. Thanks again. Good job on the Steelers. 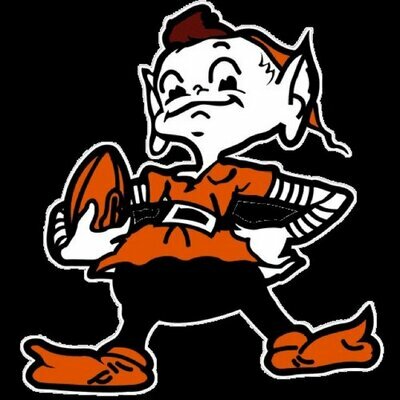 Pretty hard to come up with a Browns logo when they've never really had one. However, if you had to pick between the elf and the dog, which one would you choose? 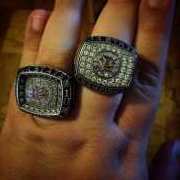 Oka, so I've got a couple new ones today. 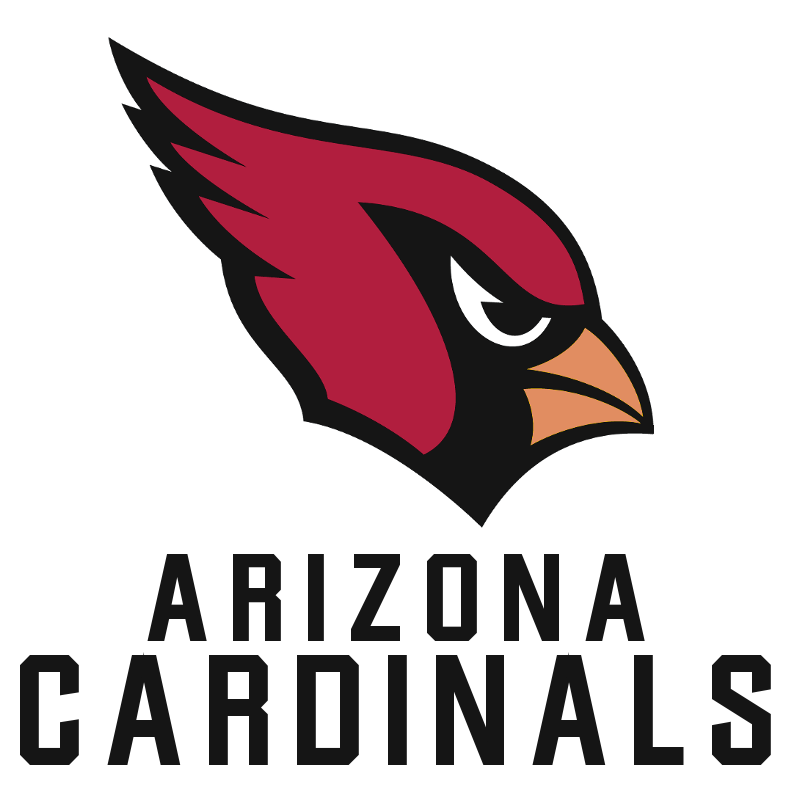 The first is the Arizona Cardinals. Last year I did this Cardinals concept which had a heavy vintage vibe, so I wanted to do something a bit more modern feeling. My idea was to take their current uniforms and get it a job and a haircut and move it out if its parents' basement. 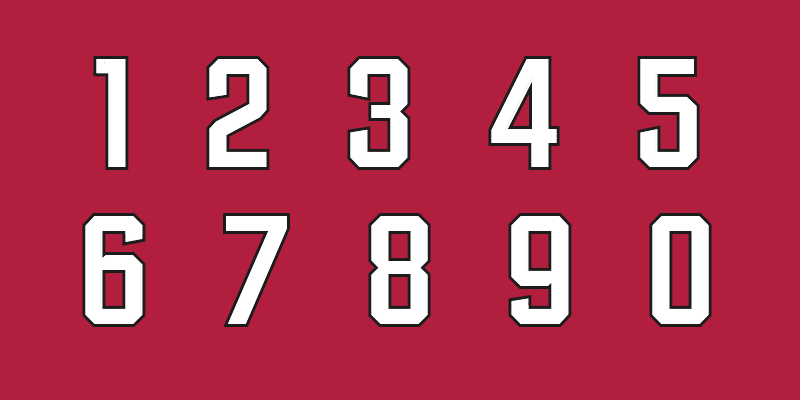 I wanted to see if I could run with some of the ideas from the piping years and clean them up to make a uniform that wouldn't look dated in five years. Like I said, this concept was inspired by the current duds, but hopefully addresses some of the issues with the piping and panels. 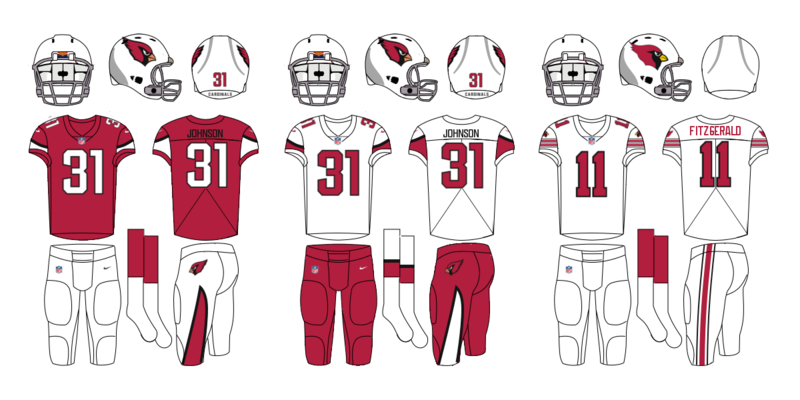 The alternate uniform is a throwback to the inaugural Phoenix Cardinals uniforms. Next up, we have the Kansas City Chiefs. 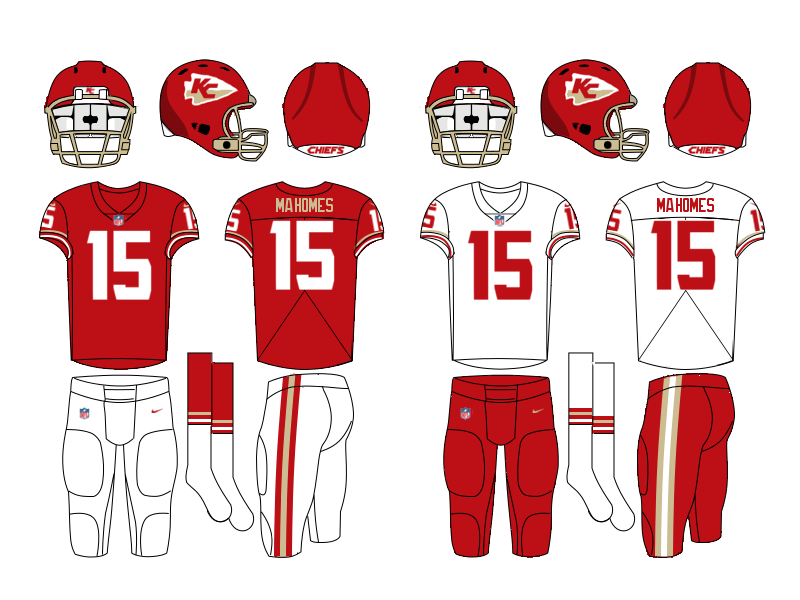 There was some conversation about the Chiefs uniforms over in the NFL 2019 thread and it gave me some inspiration to do something with the Chiefs. I've never been a big fan of how white and yellow touch so often on the Chiefs uniforms, causing those areas to have a blurry,vibrating effect. 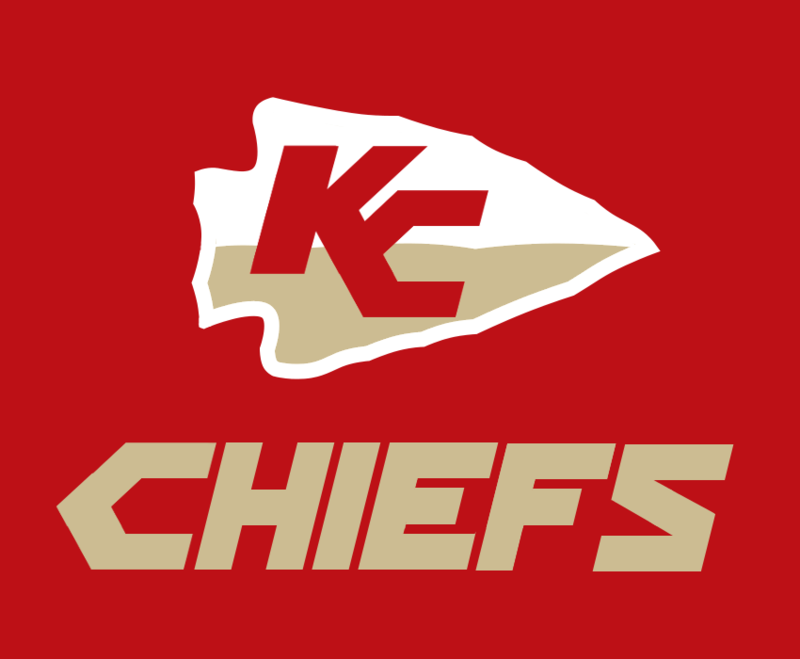 One solution I came up with was to change the Chiefs color scheme. I have introduced a new color that I'm going to call Sandstone to replace the yellow/gold. I also created a new logo, getting rid of the black outlines. The new uniforms are admittedly pretty minimalist in their design. 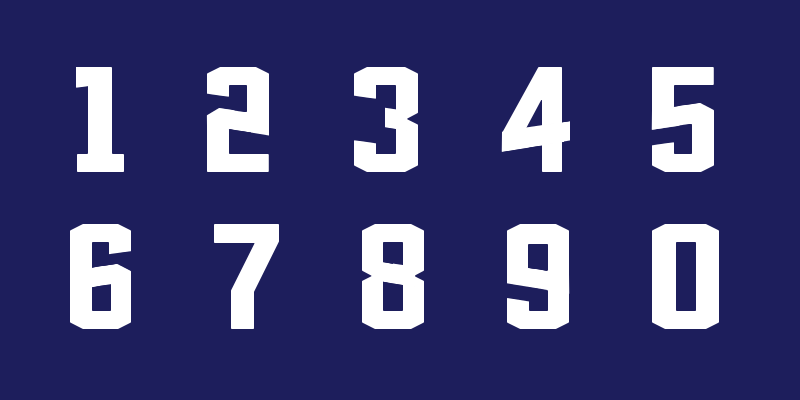 The helmet remains stripeless and the traditional block numbers are replaced with a custom, single-color font. The striping returns to the cuffs, where it has traditionally been and the numbers return to the sleeves because I'm a sucker for some sleeve TV numbers. 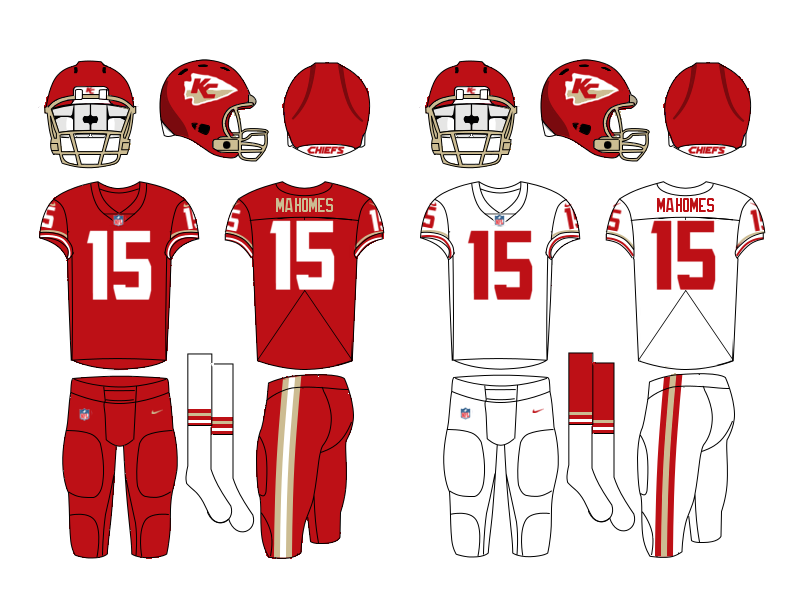 Overall, the uniforms are pretty simple, but I don't think you need to do too much with the Chiefs to have a good, strong uniform. I'm pretty curious to hear what everyone thinks about the new color scheme for KC, so please feel free to offer any and all feedback on either concept. Thanks for having a look. I love that grey color. You used it well to give the logo an old-timey feel, but it works well as a more modern silverish as well. I don't think it works well in the name on back though. In my opinion, numbers and names should be the same color. So I’ve got a couple new things today. First, I’ve got a Falcons concept. The new logo is an attempt to find a happy medium between the retro, strangely proportioned classic logo and the new decepticon robo-falcon. 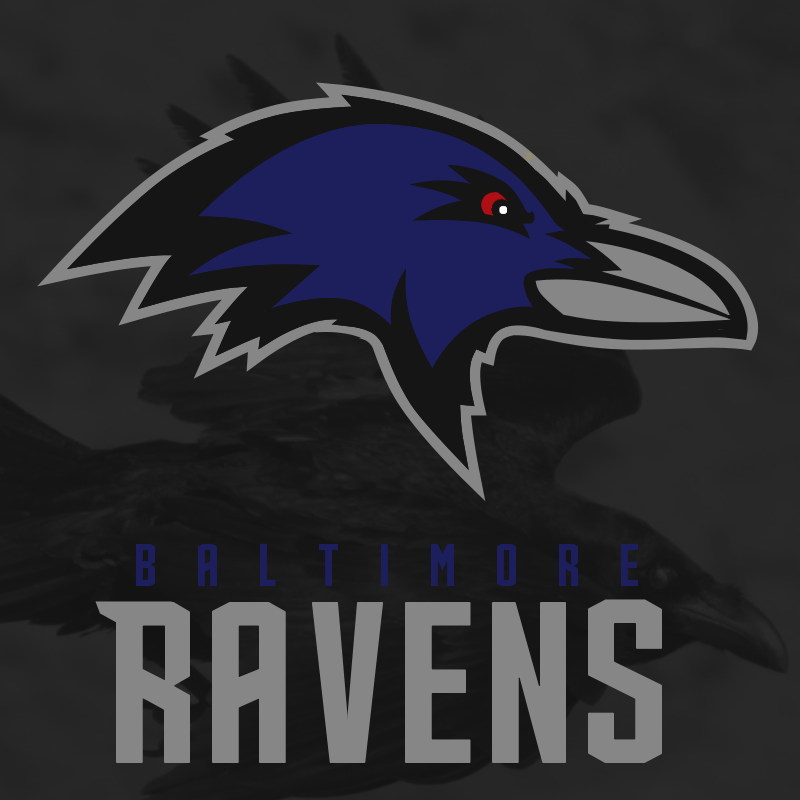 I took the basic shape and aggressive stance from the current logo, but smoothed our some of the edges to give more of a bird vibe and not a robot vibe. 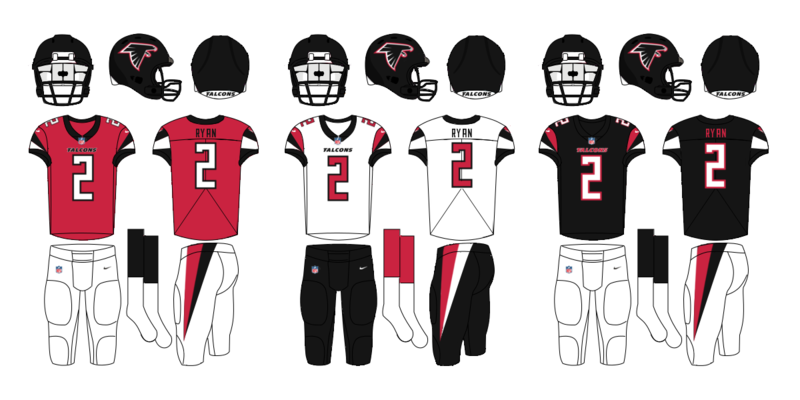 So many falcons concepts around here bring back the red helmets. I didn’t do that. 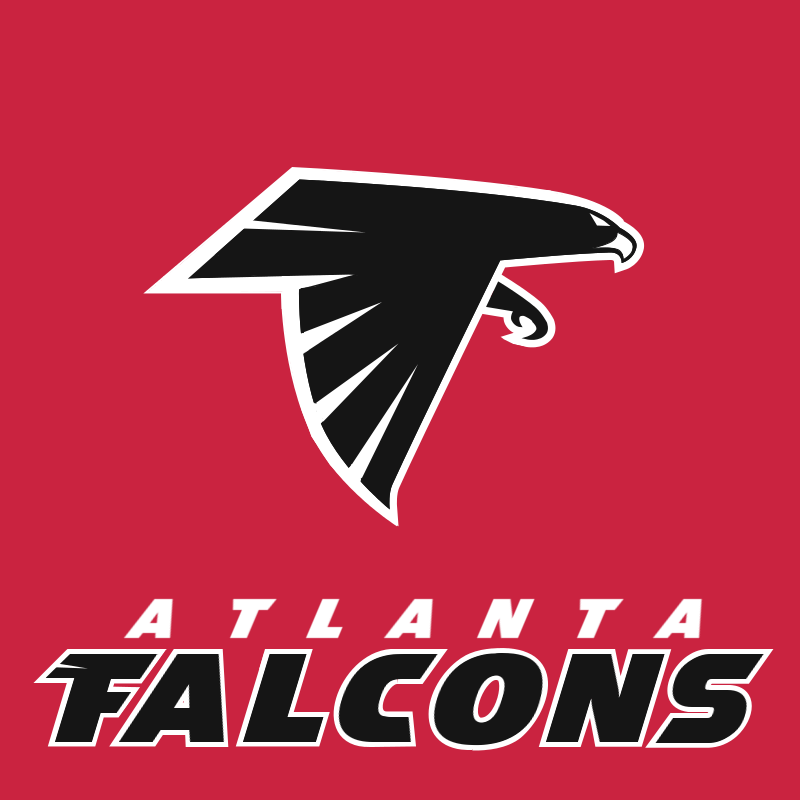 Some members around here will call me a blasphemer for saying this, but I’ve never really been a huge fan of the red helmet/black jersey look for the Falcons. 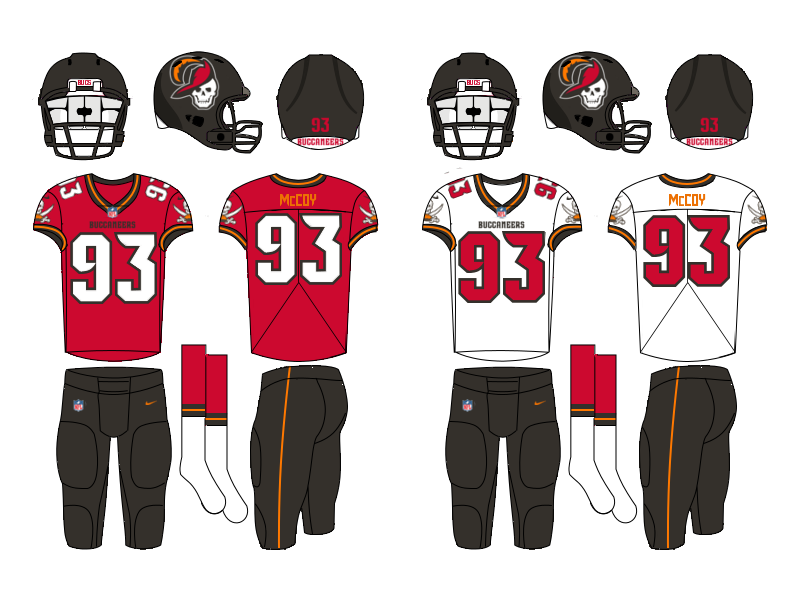 I think the color balance is so much better with a black helmet/red jersey. The new uniforms have big streaks of color, inspired by the logo and I brought back the black alternate jersey and black pants are the primary option with the white jerseys. 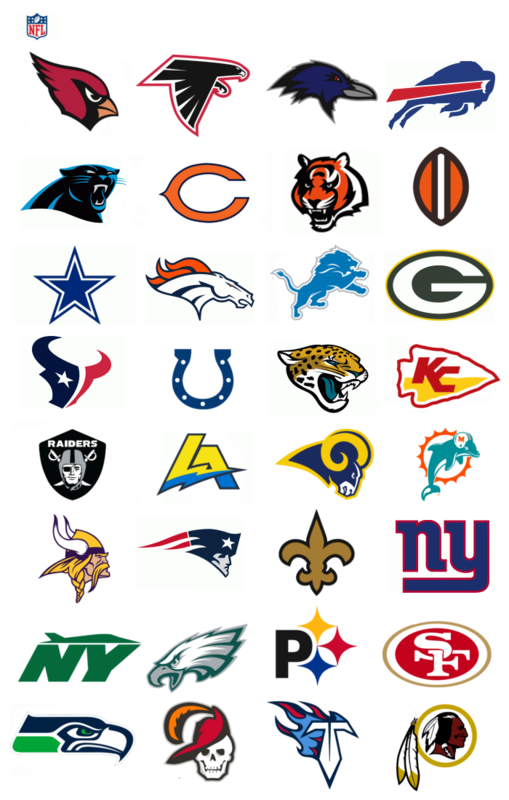 I also have a compilation of the NFL logos I’ve redesigned on this thread over the last year or so. Some of them are re-colors, more or less and there are a couple I haven’t touched yet, but I just thought it would be cool to see them all together. 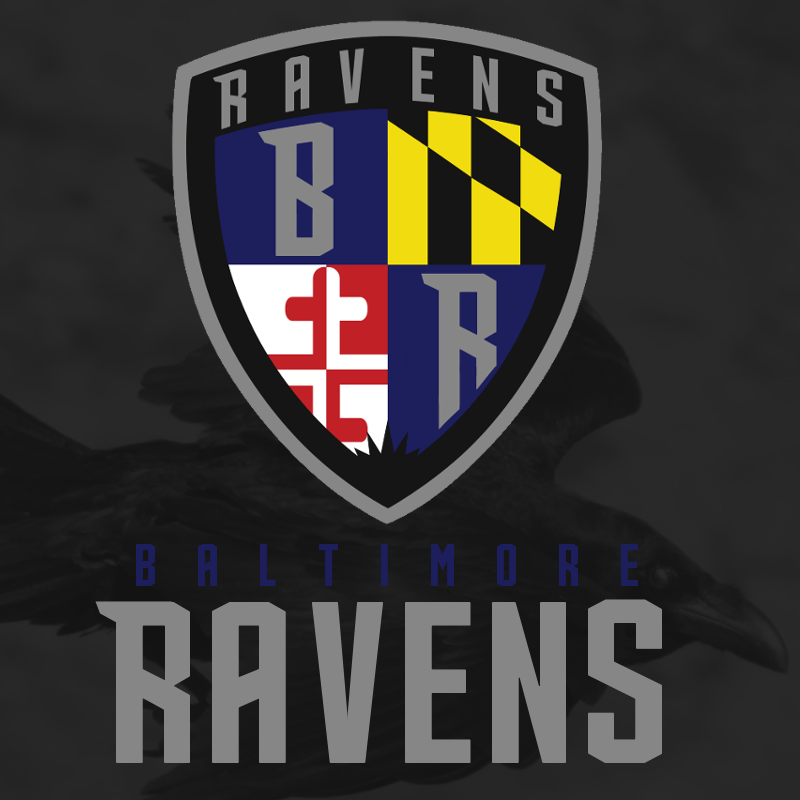 Anyway, thanks for having a look and please feel free to comment on the Falcons or the rest of the logos.